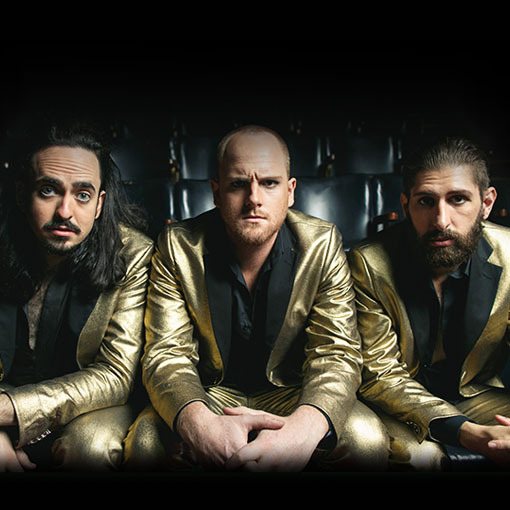 Aunty Donna is a collective of actor/writer/comedians who connected during their time spent studying together at the Arts Academy. In 2012, Aunty Donna exploded onto the Melbourne comedy scene with a unique brand of surreal, fast-paced, alternative sketch. Their debut show Aunty Donna in Pantsuits was nominated for the illustrious Melbourne International Comedy Festival’s Golden Gibbo Award. In their six years of working together, the group has gained notable success on stage and screen. Their live shows have toured Australia, New Zealand, the USA, Canada, China, and the UK to notable success. Their on screen work can be seen on the ABC, Comedy Central, Foxtel, and on their award winning YouTube channel, which has garnered 22 million views and more than 150,000 subscribers. Visit the Aunty Donna website.